"What would happen if Harry Potter grew up and joined the Fuzz"
Sorry, did someone say HP? I'm there. As you may have guessed from my last book review, soppy romance isn't my thing. I'm definitely a fan of the fantasy genre and being transported to another world through the pages of a good book. 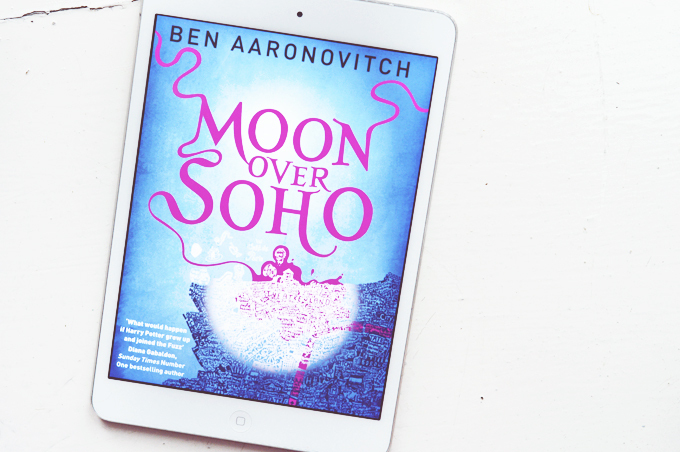 My recent find has been the Rivers Of London series by Ben Aaronovitch, though I'm not sure the series has a name as a whole.. The PC Peter Grant stories perhaps? In the few days it's taken me to get around to writing this review where I was just going to talk about the first and second book, I'm almost done with #4, oops! I guess that's a sign that I'm onto a good 'un! The story follows Peter, a regular PC Plod in London as he becomes Britain's first apprentice wizard in fifty years, following a strange encounter with a supernatural murder and a conversation with a ghost in Covent Garden. From there he joins a new, slightly secret branch of the metropolitan police which just doubled it's staff count from one, to two. 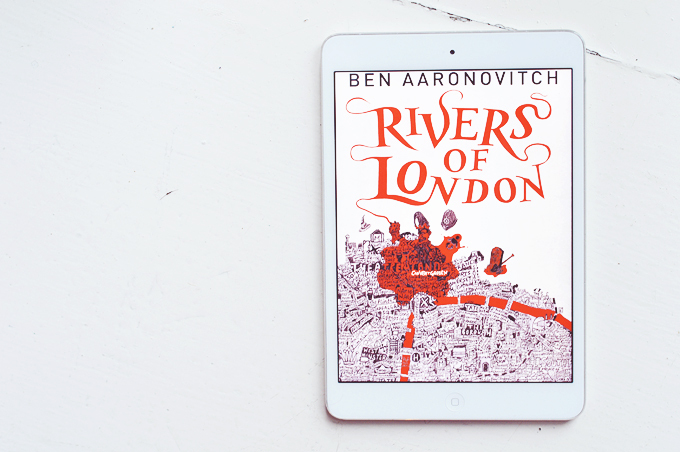 There's river Gods & Goddesses, face melting villains, underground villages, jazz vampires and fireballs, all in modern day central London. I feel like I'm London when I'm reading this book as every detail really is there. It makes me happy inside as I'm quite the London Tourist, it's one of my favourite places to visit! I feel like I've read them all so quickly now that they've moulded together to become one huge book and I can't remember exactly what happens in which book or when. I know's theres plenty of Hogwarts references (and other geeky things) to keep me happy and Peter is a great character to see the story through his eyes, though I would love a chapter or two from Lesley or Nightingales POV! Or even the mysterious Molly. Book #5 is out in November and even though I'm not even done with book four yet I'm already excited! I love discovering a good series as there's always more to come and you get the chance to become really invested in those characters, there's even a bit of romance. Is fantasy your cup of tea?